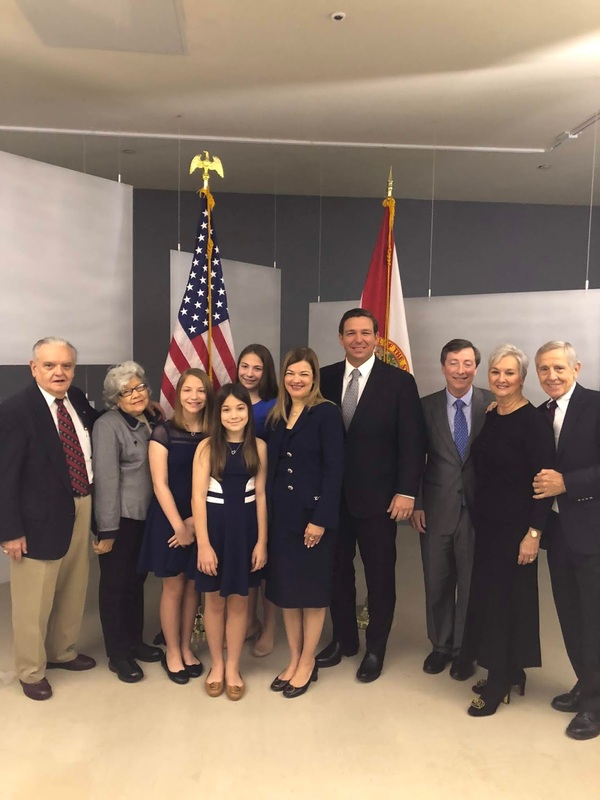 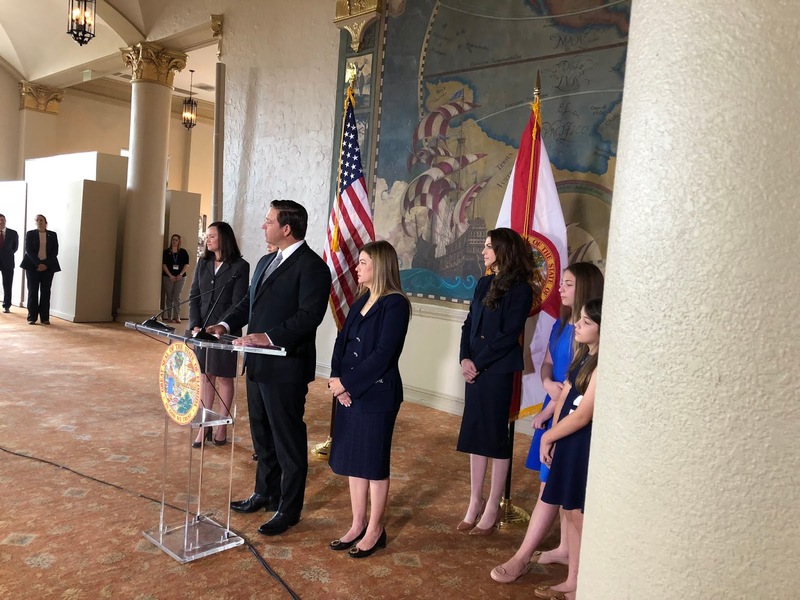 Really cool news ... former SDFLA AUSA, current 3rd DCA judge, and local Miamian Barbara Lagoa has been named to the Florida Supreme Court. She’s a really good person and I know her family (including her husband Paul Huck, Jr., her three girls, and her father-in-law Paul Huck, Sr.) is very proud. 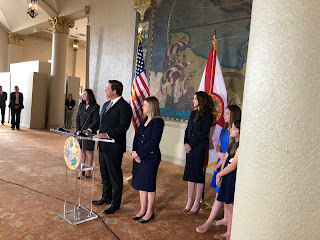 Lifelong Commie/Democrat here - Judge Lagoa is an excellent choice.Very happy for our State.